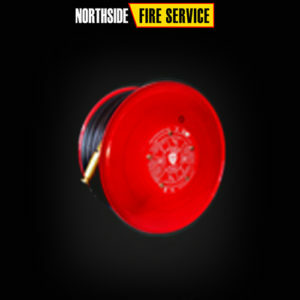 We have a trained service technicians ready, at your convenience. 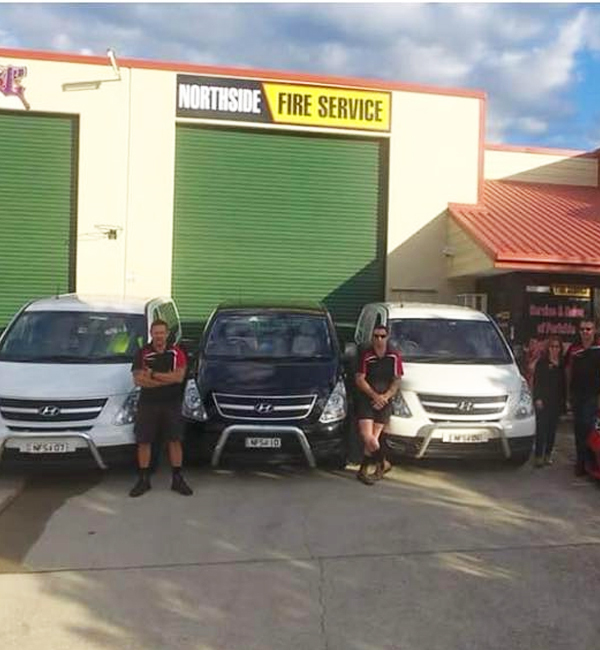 Northside Fire Service is a family owned and operated business established in 2005, it has grown to a popular business servicing areas from the Sunshine Coast to Brisbane and its Surrounding Suburbs, with over 20 years in the industry we pride ourselves on ensuring our clients are aware of the legislation and committed to providing the best service possible when it comes to looking after their needs and business. 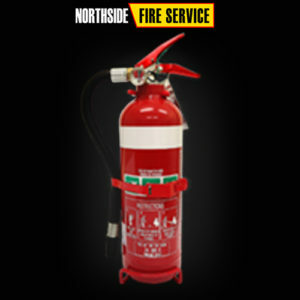 Contact Northside Fire Service today for your fire protection needs and ensure your business, family and property are fire safe. 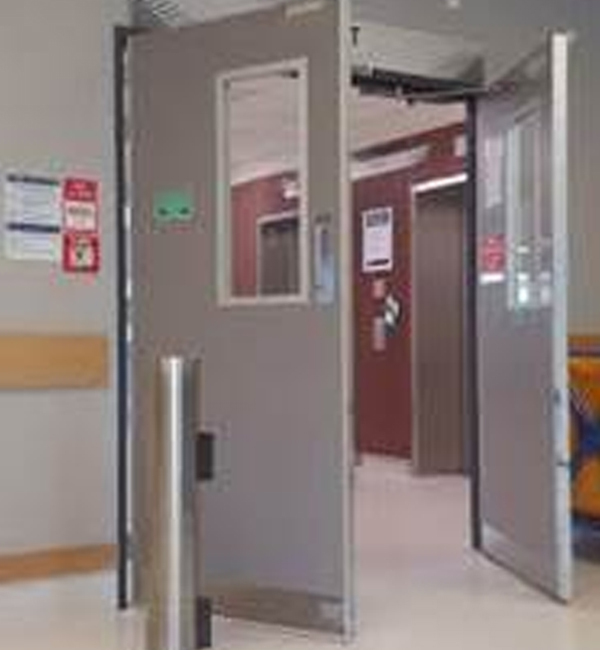 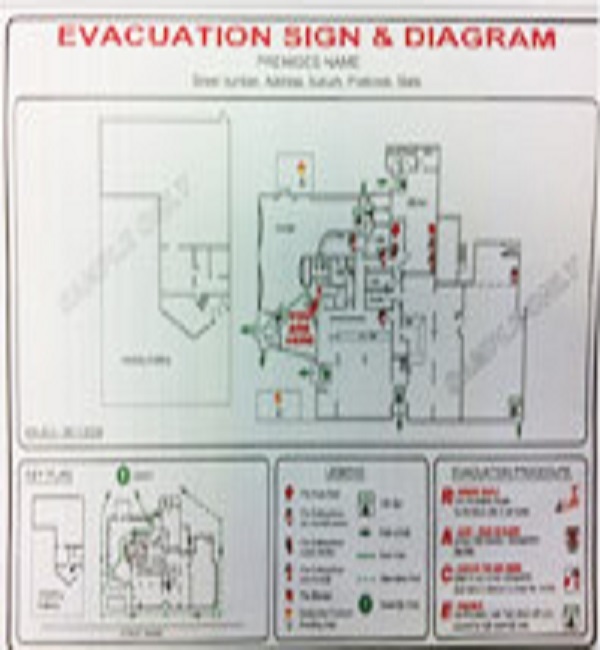 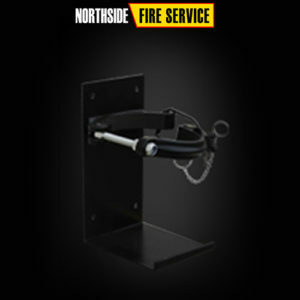 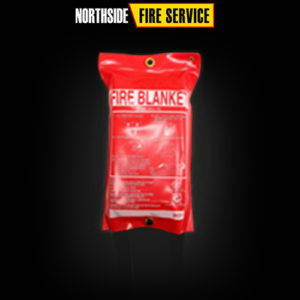 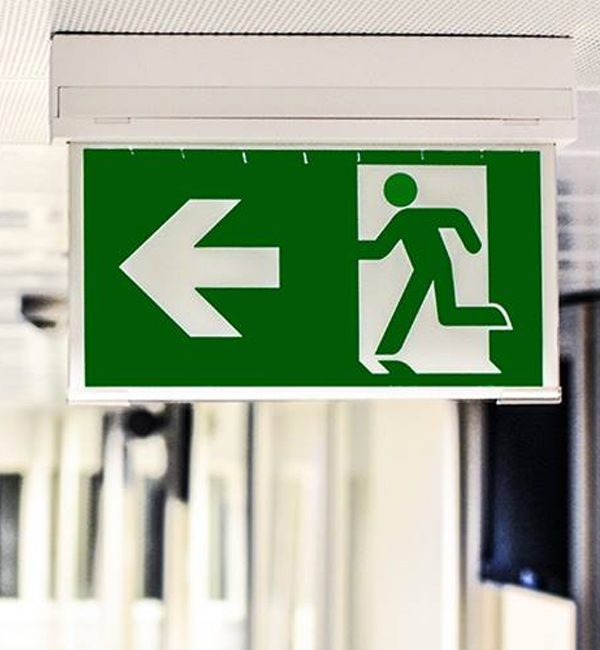 Northside Fire Service is a fire safety business that offers fire protection equipment and training services, we service customers throughout Brisbane and Southeast Queensland. 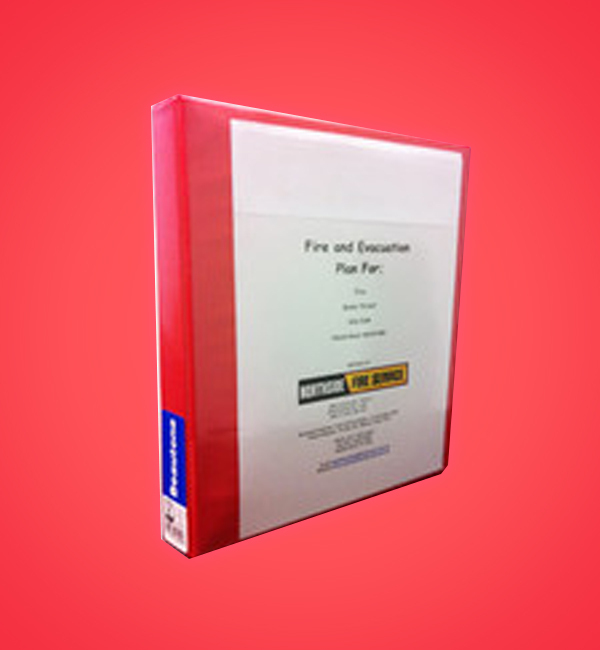 We offer face to face training as well as an online portal for First Response training through Fire Training QLD https://firetrainingqld.com.au which is ideal for staff to complete at an economical choice for a workplace.